Another classic Moomin story reworked in full color, with a kid-proof but kid-friendly size, price, and format." After Mymble's family comes to visit the Moomins, her littlest and most badly behaved sister, Little My, is left behind. She promises to behave if she is given Moomin's bedroom; Moomin, tired of being forced out of his room, decides to build a house where all the rooms will belong to him. 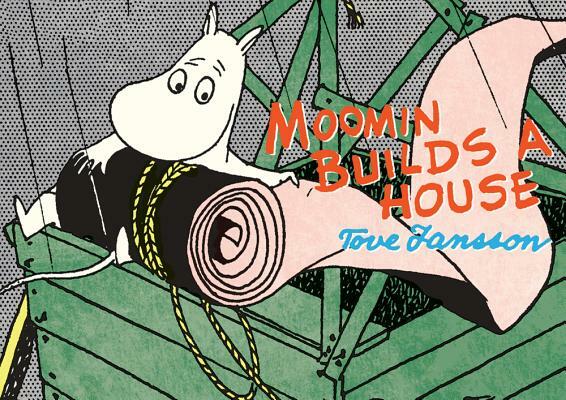 With Little My helping out, things are sure to go awry, but in the end, Moomin's house-building misadventures teach him the value of a home.